The plane descended into Cape Town on a beautiful clear late winter afternoon and we were greeted with superb views of the iconic Table Mountain and the city. 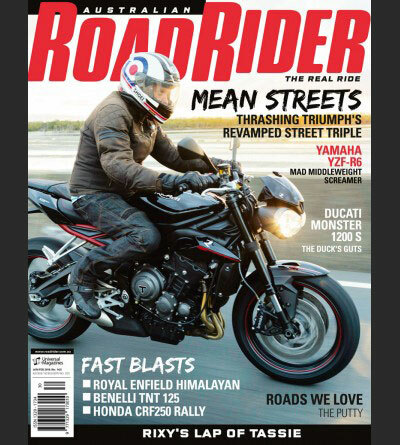 There, we were to join Charley Boorman for his first tour since his terrible motorcycle accident 18 months prior. Riders gathered from around the world to join Charley on his return to this motivating, sometimes challenging, and always moving continent. 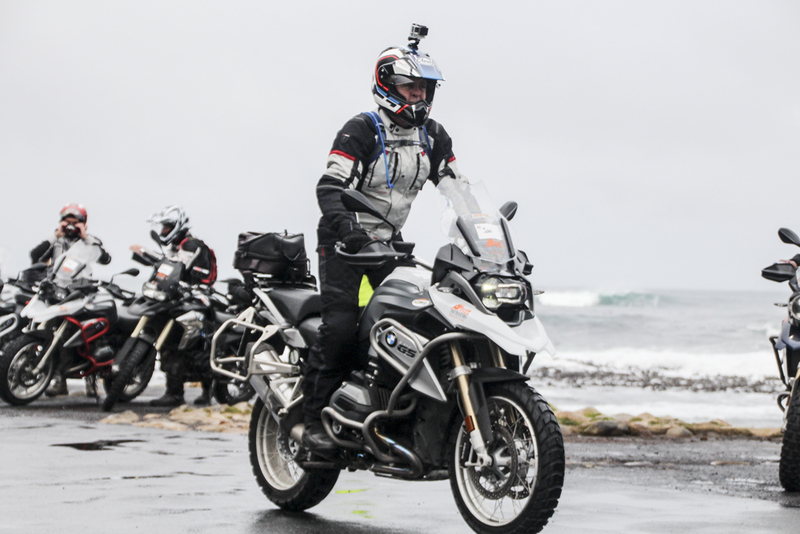 With our new BMW R1200, F800 & F700 GS bikes collected we left Cape Town in very wet weather, so wet in fact that it had caused a landslide on the Chapman’s Peak Drive forcing a detour on our first ride. We eventually reached the western-most point of the African continent at the beautiful Cape of Good Hope, home to countless baboons and surprisingly, beachside Ostriches. Seeing whales as we rode added to what was already a great day. Riding out of the clouds we were treated to a spectacular sunset that turned the surrounding mountains a deep red, which was made all that more special by the fact that we were in South Africa’s premier wine growing district, known as the Cape Winelands, where we overnighted at Franschhoek, staying at the superb Le Franschhoek Hotel. The second day’s ride saw us ascend the wild Bain Kloof (pass) via a narrow road that dissected the incredibly rugged canyon lands. We eventually hit the dirt after Ceres for some superb off road riding through seemingly endless valleys. The day ended in Clan William, a wonderful place with a definite Wild West feel about it. 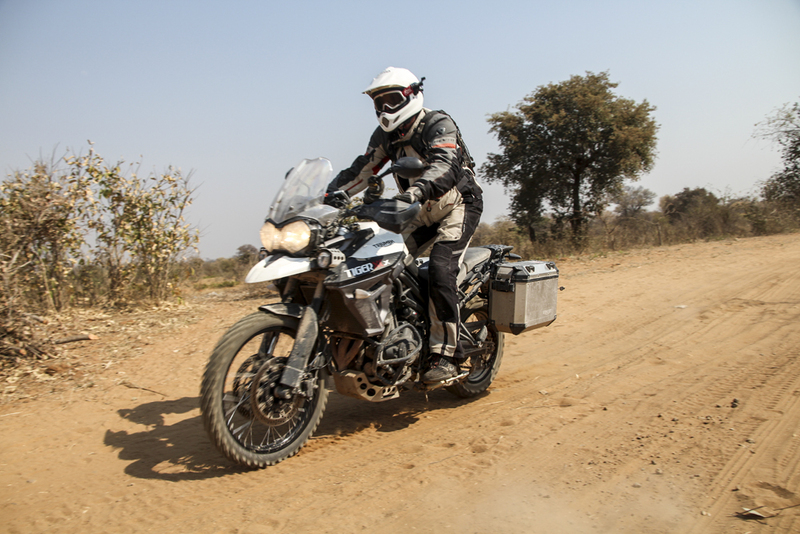 Heading north we spent most of the day riding dirt tracks through an immense diversity of landscapes. It was thrilling to be riding through very remote and rarely visited villages. The riding varied from challenging to fast dirt but remained spectacular. 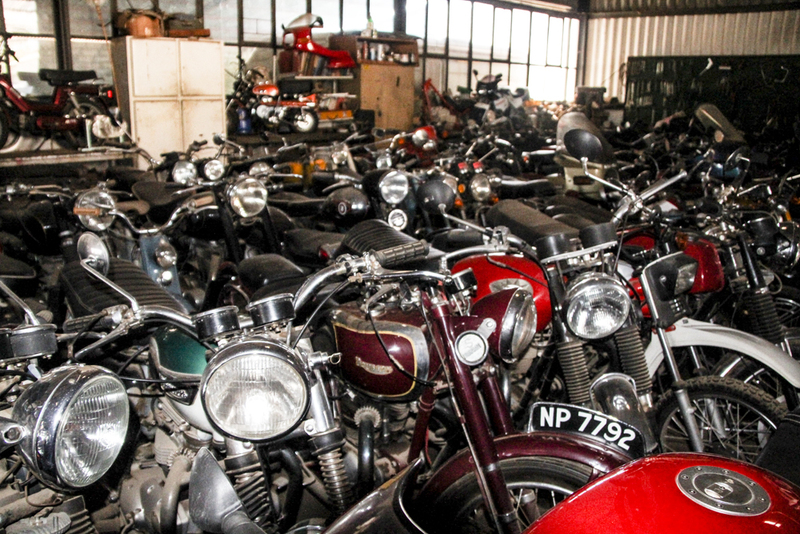 A highlight being a visit to a garage stuffed full of antique motorcycles, from Ariel’s to BMWs, its wasn’t a museum but a collection, as the owner puts it, that “got a bit out of hand”. 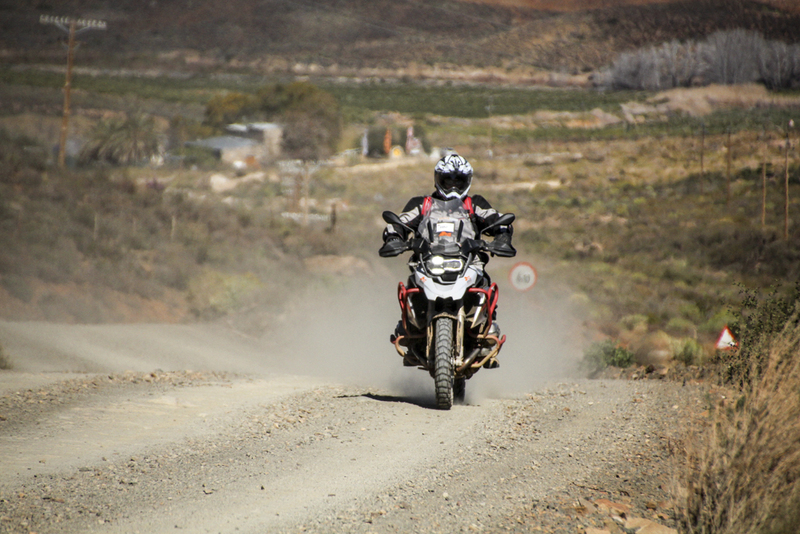 We continued north through a stark, beautiful landscape on dirt tracks that varied from fast & easy to a little challenging however all riders rode into Springbok, tired but elated, after a fun days riding in the South African wilderness. Crossing the Orange River we rode into Namibia, into a landscape of desert and bluffs, the scenery was epic and the riding was too. We visited what is reputed to be the second deepest canyon in the world, Fish River Canyon, a spectacular sight that offered superb views, to the river of the same name, far below. 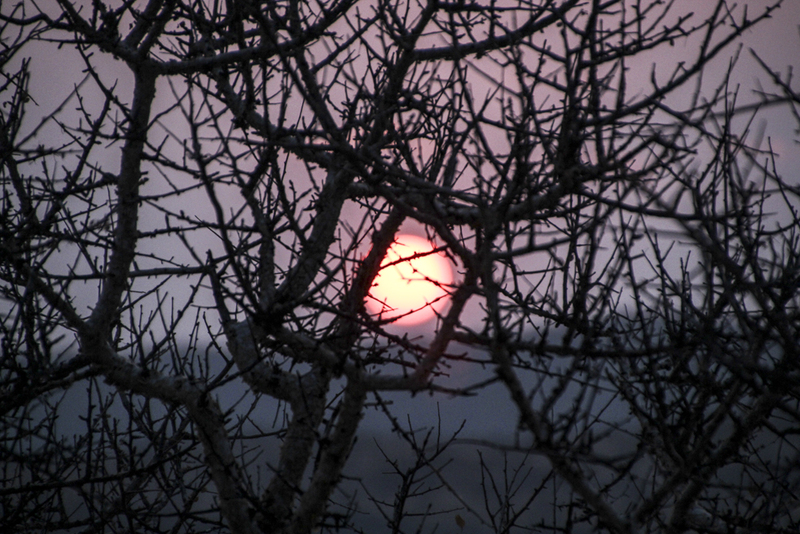 Our overnight stay was at the gorgeous Canyon Lodge with an amazing setting; surrounded by quiver trees under huge boulders that shone a deep red then dark purple at sunset, it was Africa at its best. An early stop the following day had us visiting the Canyon River Roadhouse, with it’s amazing collection of all things vehicle related right down to the rusting car bodies with quiver trees growing out where the motors used to be. 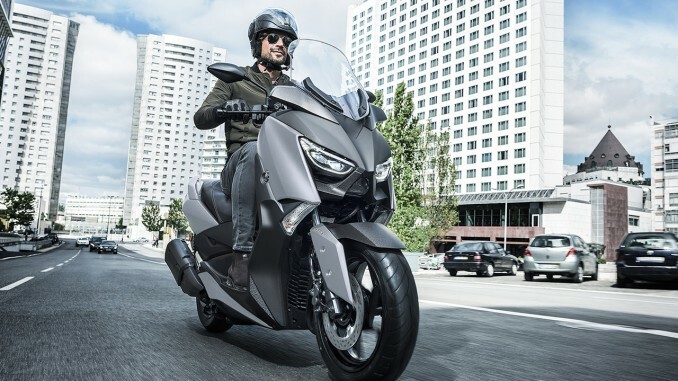 The quick tempo of the day was soon shattered when two riders crashed heavily on a super slick concrete bridge that had a muddy surface due to a permanent inch of surface water. With bikes straightened out we continued onto Bethanie however we were forced to leave one bike with a kind old lady who ran the only shop in town, as one of the riders who crashed was in significant pain. I promised to return to collect the bike later that night. We spent the remainder of the day on dirt tracks reaching the wonderful Burgsdorf Goat Farm late in the afternoon. 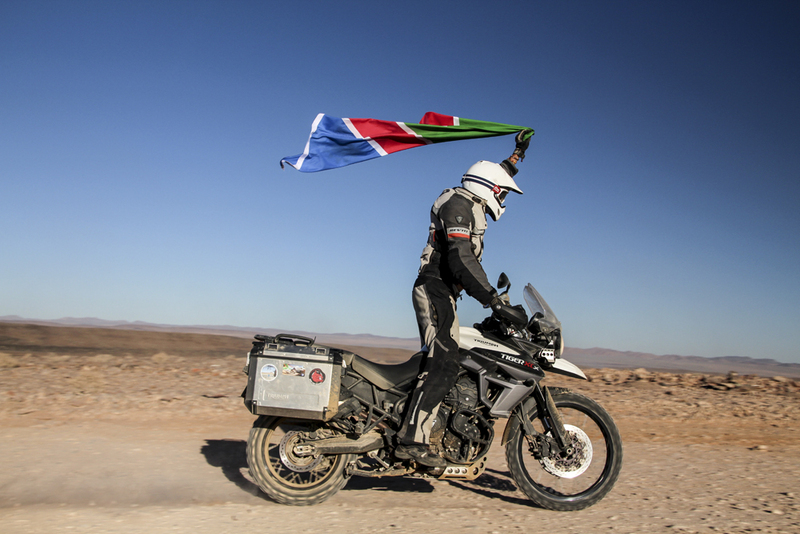 Charley was in his element again, in the dirt of Africa, and was clearly happy to be back on a bike in this magnificent continent. 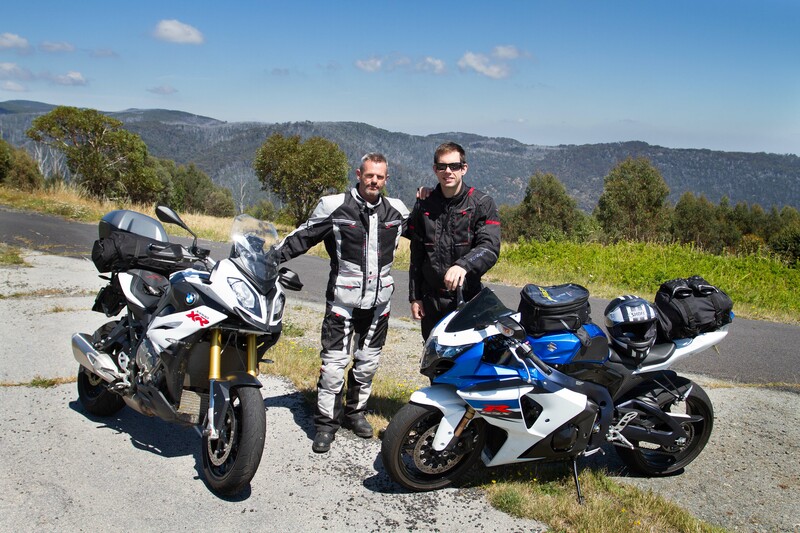 I left the Burgsdorf at 5.30pm for a 400km round trip to collect the bike at Bethanie. On arrival the old lady who had waited up for me offered me anything I liked in her shop and even more incredibly, on my return to Burgsdorf at 1.30am the following morning, the staff had waited up for me to cook me a late dinner! It had been a tough day but to be honest driving across the Namib Desert under an impossible carpet of stars listening to Pink Floyd and being absolutely the only vehicle, is one of those experiences that will stay with me forever, not to mention the incredible charity shown to me by complete strangers in this remote part of Africa; life really is good. 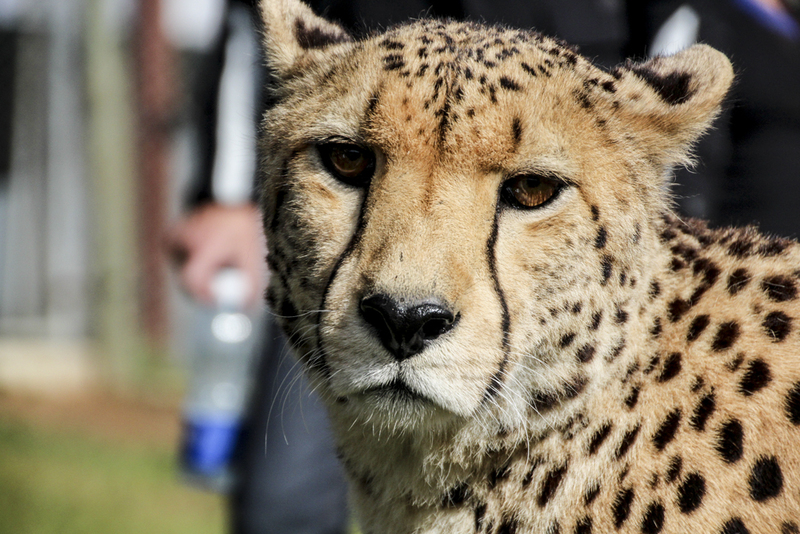 All at the Burgsdorf enjoyed a well-earned rest day, a more African experience would be hard to find and the friendly cheetahs were a real highlight. With bike maintenance completed, including refitting Charley’s back tyre, after mounting it the wrong way in my haste the day before, we reluctantly dragged ourselves away from the Burgsdorf. It was a short ride today across the mighty Namib Desert toward Sessriem, home to some of the largest sand dunes in Africa. The riding was again magnificent through an endlessly changing landscape of rocky peaks and deep valleys and at a surprising 1800mts in altitude. Some riders chose the more challenging option that included some decent sand sections while others took an easier route via the main tracks that still provided some challenges, but no one had any issues. The wildlife was becoming more prolific with sightings of Zebra and Oryx. 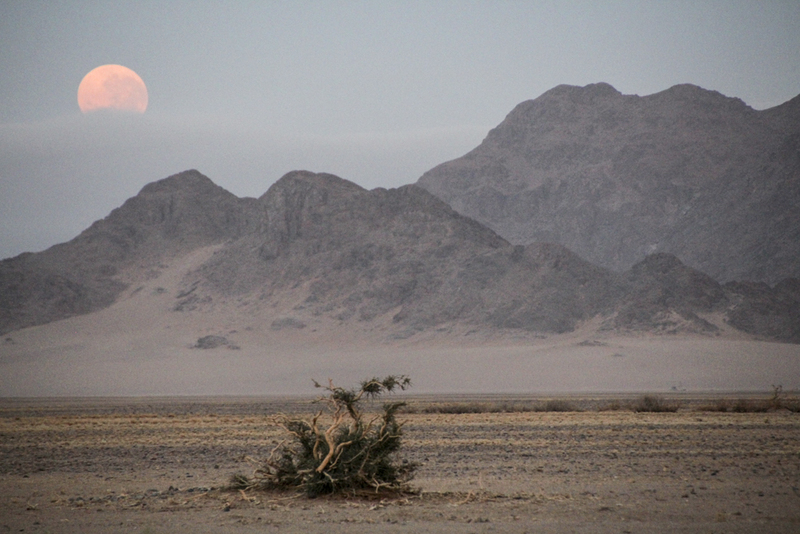 Our overnight stop was the luxurious Le Mirage Hotel and Spa stunningly located in a broad valley with magnificent views of the surrounding desert that shone red under a magnificent setting sun, only to be replaced by a full moon that illuminated the desert. While some riders took to the dunes on quad bikes others took to the skies for a bird’s eye view of the nearby Namib – Naukuflt National Park, an endless sea of sand all the way to the coastline. 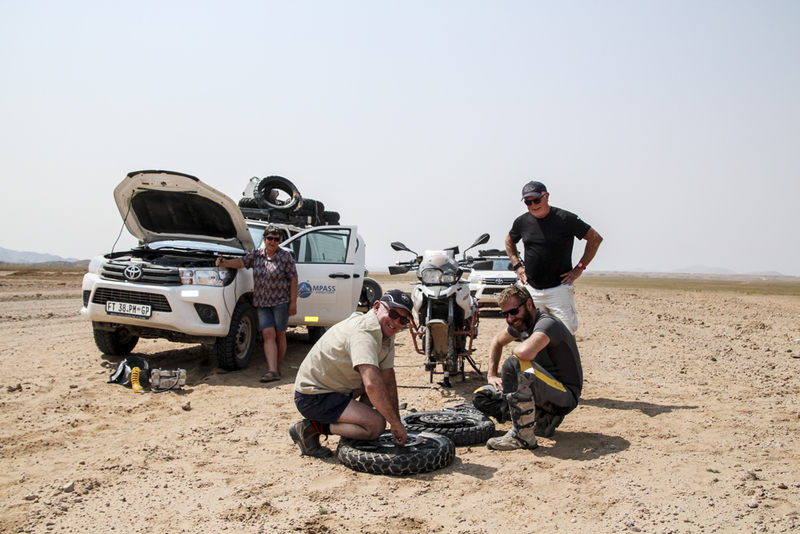 It’s the halfway point on what has been an amazing journey thus far, a journey of wonderful wildlife encounters, incredible people, superb dirt riding across a remote and empty landscape well off the beaten track. Dragging ourselves away from Sessriem we rode the dirt north through the endless Namib – Naukuflt National Park, with more sightings of Oryx & Zebra, until we reached the wild Skeleton Coast at Swakopmund, a town squeezed in between the Atlantic Ocean and towering sand dunes. 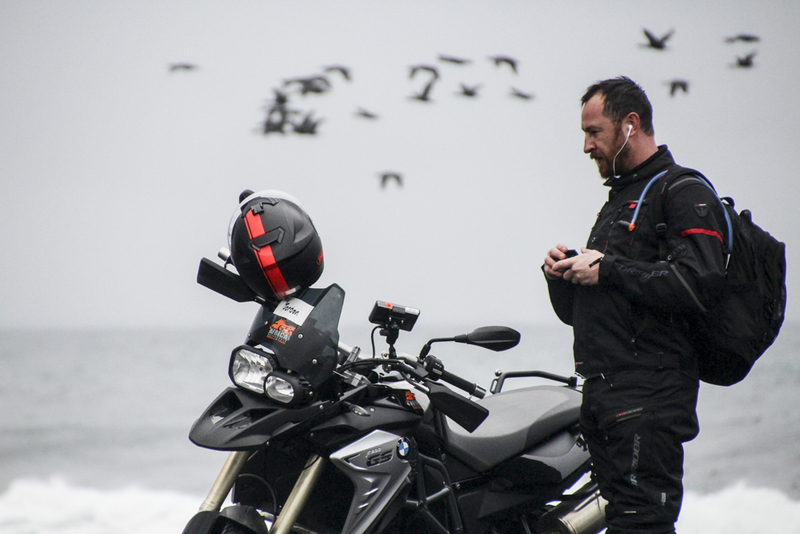 The Germanic city of Swakopmund was a great chance for us to stock up on tyres for the bikes and other parts and also enjoy a dinner at the local bikers hangout. We turned inland towards the Brandberg Massif and Damarland famous for the stunning Herero & Himba women. Off road again we took some empty “off the beaten path” tracks that afforded stunning views into the distant mountains through tiny African settlements, it was as if we had Africa to ourselves. Visiting some 15,000-year-old rocks paintings en-route is where all my troubles started! Riding onto the incredibly located Ugab Terraces, perched precariously on a thin sliver of mountain that overlooks one of Namibia’s most dramatic rock formation, the Vingerklip, I noticed my day bag had been stolen out the back of the support vehicle, inside that bag was my passport and computer. It was a gut wrenching sick feeling to realize I had lost my passport and would, in all likelihood, have to leave the tour. A quick 800kms overnight round trip to the Australian consulate in Windhoek saw my options being limited even further when it became apparent that I could not get an emergency passport for at least five days and even then Botswana, our next country to visit, does not except emergency passports. Before departing, the previous evening, for Windhoek I had spoken to the hotel manager and told him of my dilemma and asked if he could make a few enquiries in regards to the passport. I offered a reward as an incentive. Armed with a photo of whom I thought suspect to be, the manager spent a full day visiting the nearby villages and even making a public announcement on the local radio station. Incredibly he called me at 9.30pm to say he may have found the passport in a village 80kms away and would depart at midnight, along with some of his staff, to drive the lonely rough dirt tracks to the suspected location. At 6am the following morning a wildly grinning manager woke me waving my passport in the air! This is the essence of Africa, “anything goes” and the word “impossible” is simply not in an Africans vocabulary, the trip was on again! 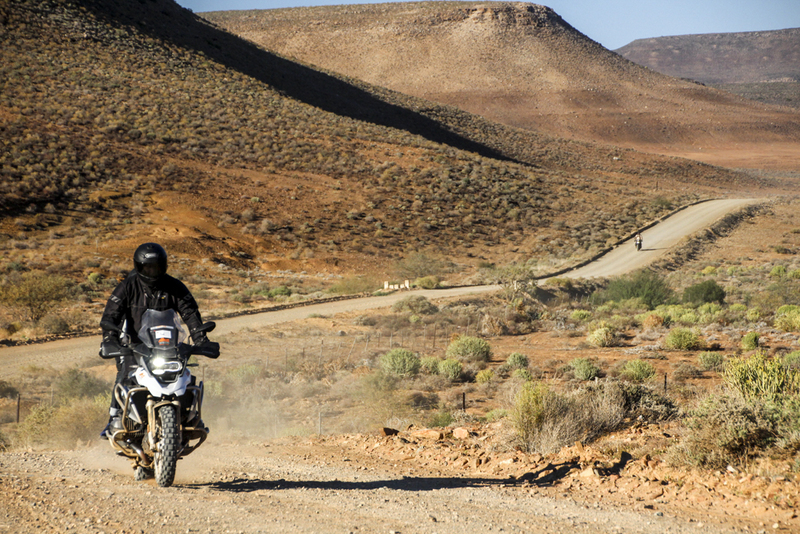 With passport in hand we rode north through more remote tracks and farms, opening and closing countless gates as we went and not another vehicle in sight, it really was the back roads of Namibia. We arrived at the Etosha National Park, legendary for its abundance of wildlife that gathers around the few waterholes, just after lunch. 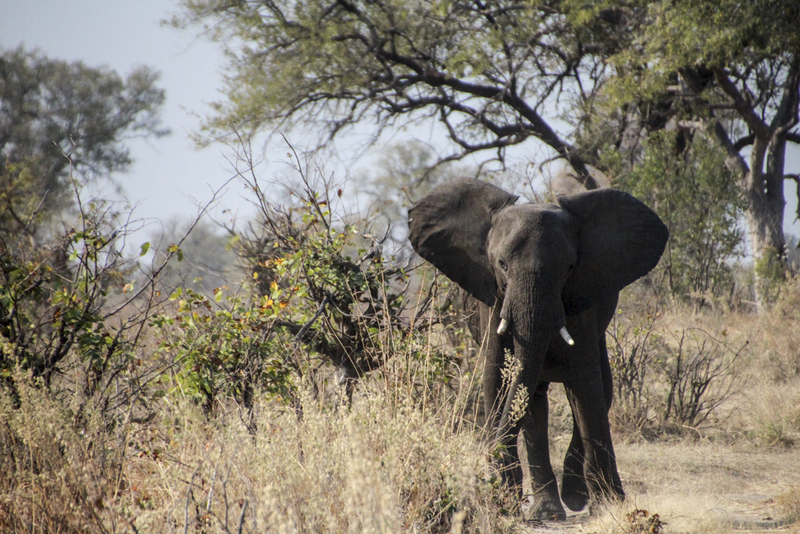 The afternoon game drive did not disappoint with most of the Big 5 being sighted. Travelling northeast the scenery became more & more “African” with small settlements of rondevals more common surrounded by thorn trees and scruffy kids running wild. We followed the Cubango River that forms the border between Angola & Namibia and rode the “infamous” former gun running corridor known as the Caprivi Strip, overnighting at the luxurious Divava Lodge that stands above the banks of the Cubango. 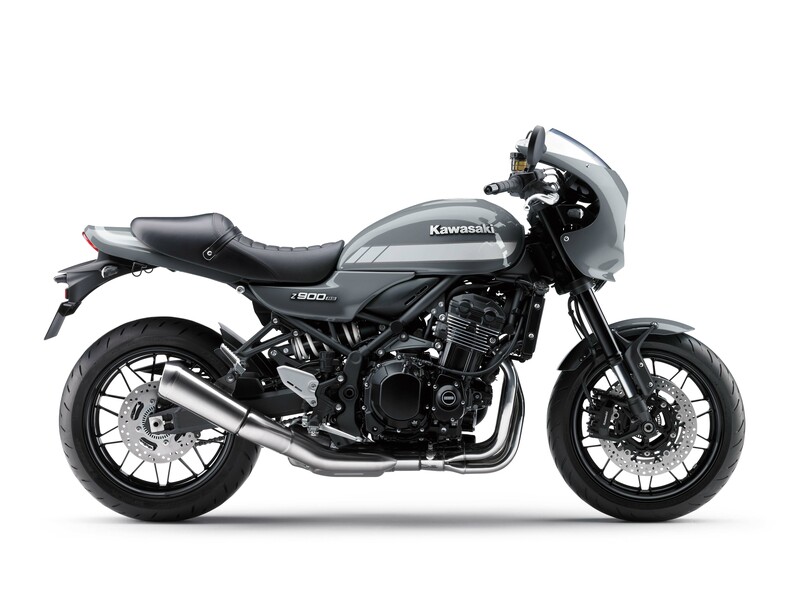 On swapping the support vehicle for a R1200 GSA with a client, who didn’t wish to ride a section of sand to the lodge it was a thrill to see a Black Mamba and a Mozambican Spitting Cobra, it would have been a little less exciting if I had been riding in more than a pair of shorts and a t-shirt when trying to avoid African snakelife! Sitting in the luxury of a bar overlooking a heard of hippo as they wallowed in the river below it could not have been more African. We continued onto an archetypical private African wilderness lodge at Lianshulu stunningly located by a large lake inside the Bwabwata National Park. The private afternoon game drive was an absolute highlight as we sat over a large waterhole with up to 100 elephants coming down to drink as the African sun set on another day. We had the spot to ourselves and enjoyed snacks and champagne watching the elephants, no more than 100mts away, until a shift in wind had the elephants stampeding off, thankfully in the opposite direction, it was an inspiring African wildlife experience made all that special by the fact that we were the only ones around, not another tourist was in the national park that evening. We crossed into Botswana the following morning and after a great half days riding we reached another renowned location, Chobe National Park where we stayed at another awesome safari lodge. The sunset cruise that afternoon was enjoyable as was another epic sunset but after the previous night Elephant encounter, it just didn’t rate or maybe we were becoming accustomed to so many animals? It was a short ride to the remote border between Botswana and Zimbabwe, all the tourists use another border and again we had the place to ourselves. Our arrival caused the usual excitement with the border guards posing for photos and general merriment. 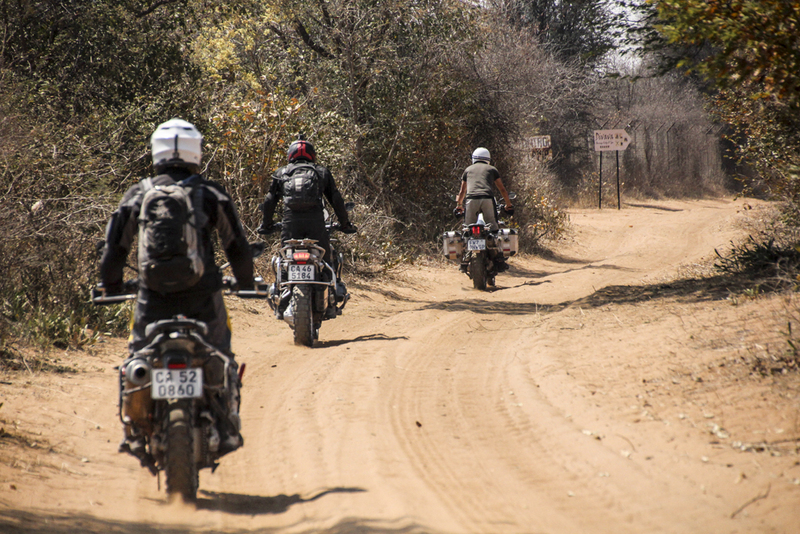 The track into Zimbabwe was a shocker, narrow with numerous rocks and had just been graded! We arrived into the legendary Victoria Falls Hotel mid afternoon. This historic 5 star hotel is the stuff of African legends and staying here was a highlight. 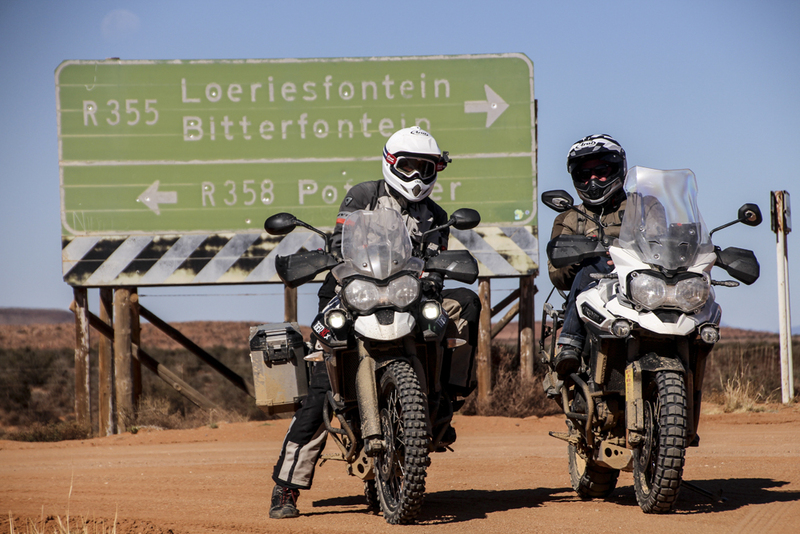 We could not think of a more fitting place to end what had been an amazing 16 days riding from Cape Town to Vic Falls. 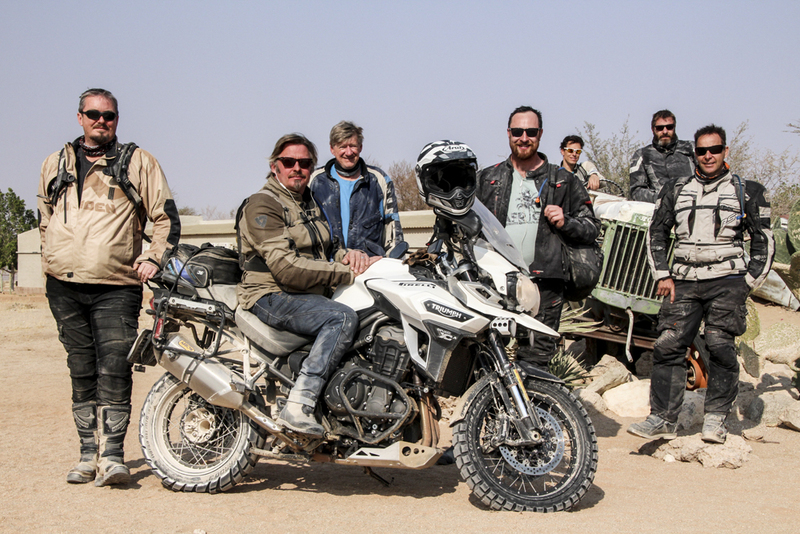 It was Charley’s first time back on the bike and to be honest it wasn’t always easy for him as he is still recovering from his significant injuries’, but as Charley put it, “I just had to be back in Africa, it gets in your soul”, enough said.